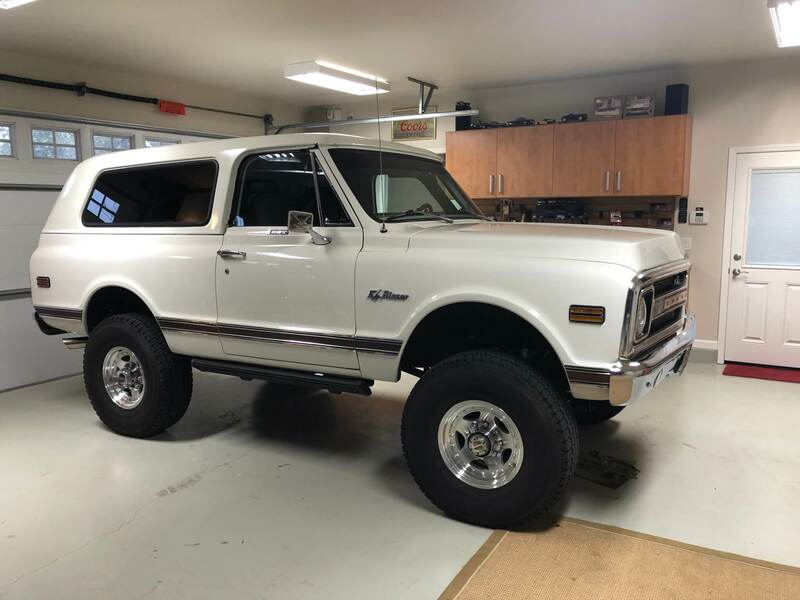 1970 Chevy Blazer- Terry A.
I found this truck at a car show swap meet in 2016. It was all basically original including the drive train. It had the 350 cu inch motor, Turbo 350 and 411 gears. I figured it was due for an upgrade. It did get partially done when it was rear ended. Just my luck! At that point in time I decided to do a complete do-over from bumper-to-bumper. My goal was to keep it almost stock looking. The truck was completely dismantled. Mario from Novelli’s Customs did a fantastic job on the body work, replacing all sheet metal damage (no bondo). 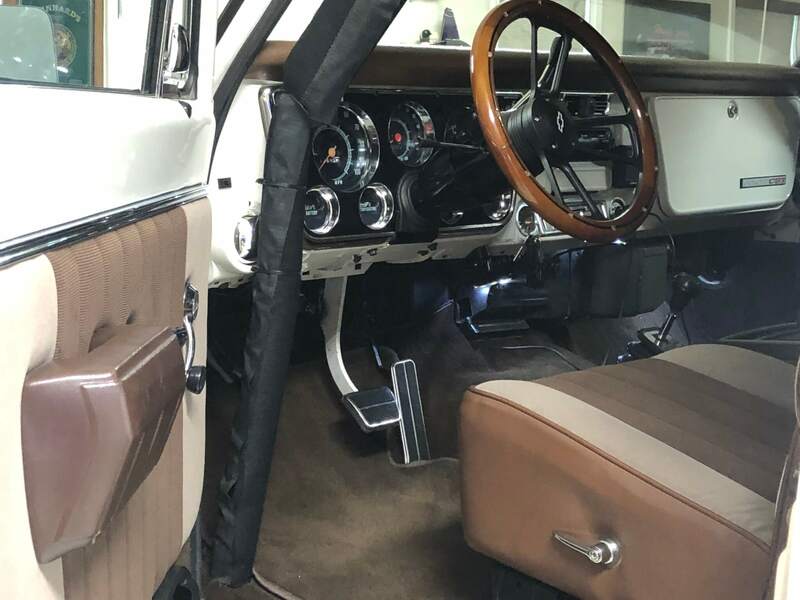 Bob from Bob’s Custom Upholstery took care of the interior. Also included in the interior was a new stereo, back-up camera, tilt column (due to trans up-grade). The running gear was done by Dave Philpott and George Boeger. 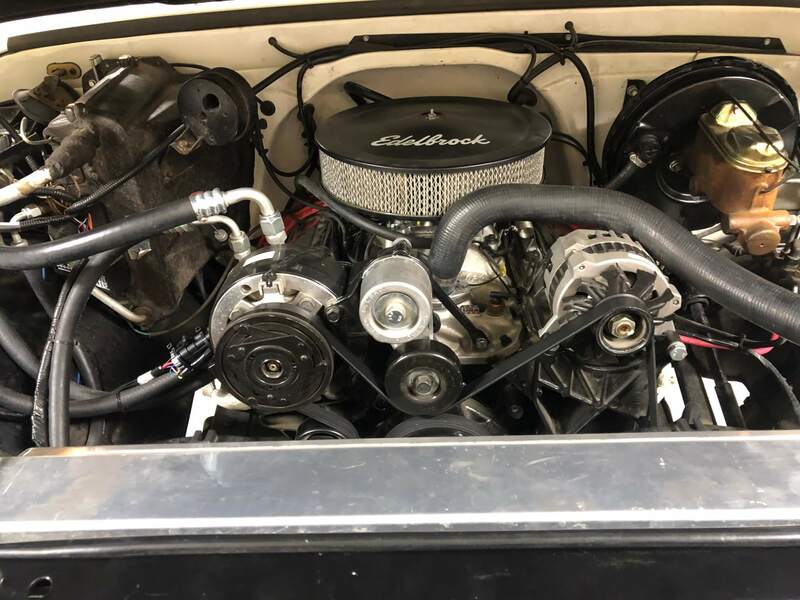 The motor is a brand new fuel injected 455 hp 383 stroker, and the transmission a brand new 480le, along with a brand new transfer case. 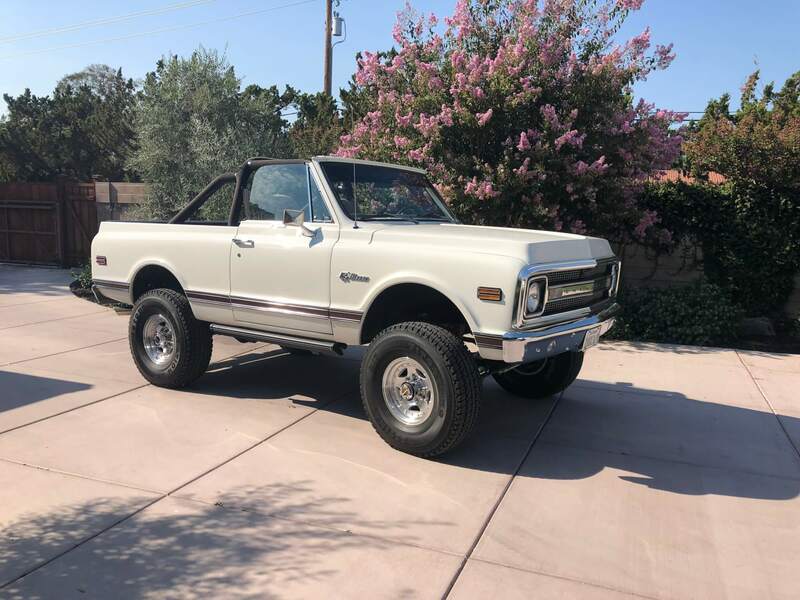 I decided to gear it a bit taller with 3.73 gears along with one ton suspension, four wheel disc brakes and a two inch lift. Dave Philpott fabricated the electric running boards. The a/c is factory with the upgrade. This vehicle is basically a daily driver that rips! I enjoy driving it as much as I can. LMC has been a big part of this project.